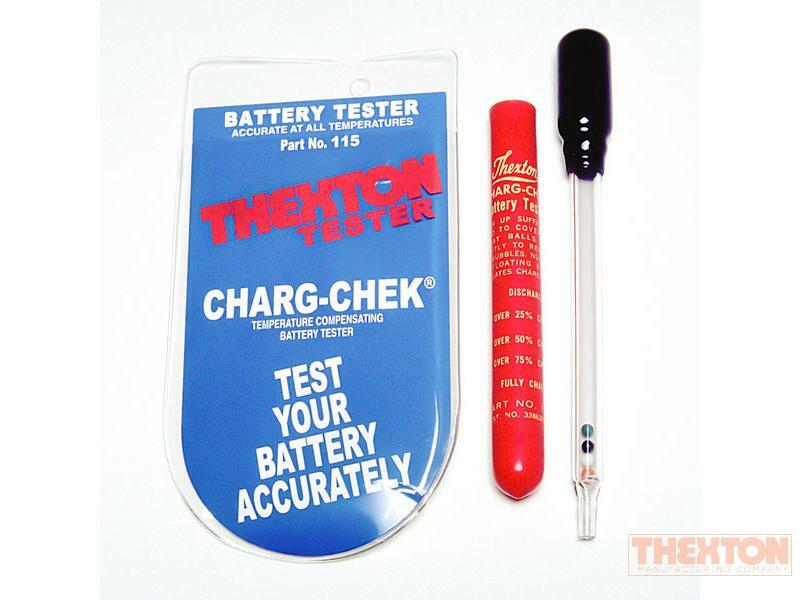 Foolproof, dependable tester accurately tests state of charge within temperature extremes of -40° to 130° F. Uses less than 1/4 oz. of acid. Easy to use. Easy to read.